There aren't many wine regions on the planet which can hold a candle to our very own McLaren Vale. It's one of those places where everything seems to slot together beautifully; the climate, the range of soil types, the grapes that flourish there... and perhaps most importantly of all, the winemakers who have made the Vale their home. One such talent is Alex Sherrah, a man who comes with a hefty pedigree and whose vision and skill is pretty much unrivalled in the region. Once a winemaker's assistant at the highly-renowned Tatachilla winery in McLaren Vale, Alex went on to hone his craft and widen his palate in Napa Valley, before heading to the hills of Austria and the historic wineries of Burgundy in France. It's perhaps fair to say, then, that this is a winemaker who has sharpened his senses in some of the most incredible centres for wine on the planet, and to have him back home in Australia is something we should all thank our lucky stars for. Now that he's given up his day job as senior winemaker at McLaren's Coriole winery, Alex Sherrah has been putting all of his energy and vision into Sherrah - a newish winery based just a couple of miles away from where his viticultural journey began, run with some like-minded friends who bring even more scope and range to the table. The winery is all about allowing the winemakers to start thinking outside the box, and to begin putting their focus into exploring lesser-used grape varietals (alongside several tried-and-tested Aussie favourites) and making the kinds of wines they love to drink. 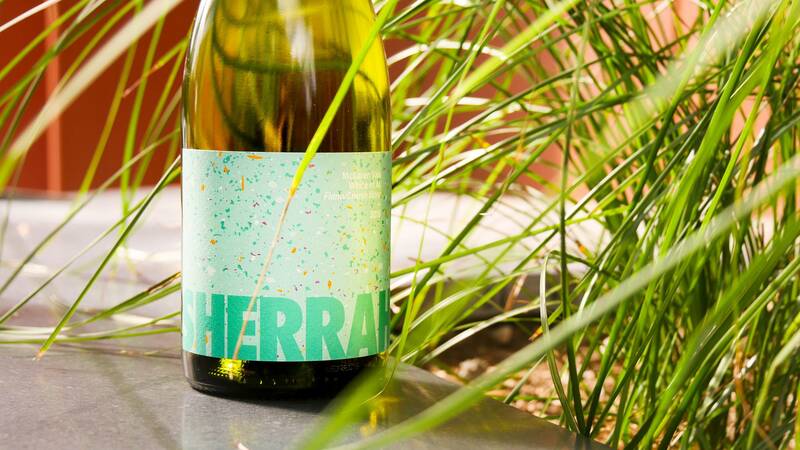 A real treat, this blend of mostly Fiano and Chenin Blanc from the McLaren Vale brings together two excellent grape varieties; both imbued with high acidity and a lovely, almost waxy texture. Both are grown in sandy soils in the McLaren Vale and retain their zestiness despite the warm climate. Aromas of pear and yellow apple dominate the nose, with a strong undercurrent of chalk and flinty freshness. The palate is really alive and clean, with long flavours and wonderful balance. Excellent warm-weather drinking - the saltiness and the acidity are so refreshing! A real treat, this blend of mostly Fiano and Chenin Blanc from the McLaren Vale brings together two excellent grape varieties; both imbued with high acidity and a lovely, almost waxy texture. This delicious white wine from the ever-reliable Sherrah White is an absolute gem when it comes to food pairing. Bringing together an unconventional blend of white grapes, it offers plenty of freshness and balance which works wonders on the palate, and goes brilliantly with pork and veal dishes, as well as all kinds of grilled fish and shellfish. 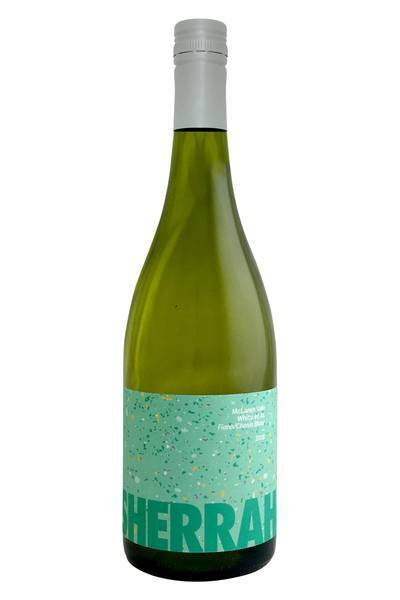 We especially like this white blend with a bit of spice, so don’t be afraid to get busy in the kitchen, rustling up some Sichuan pork dishes or Thai-style chicken. Delicious!